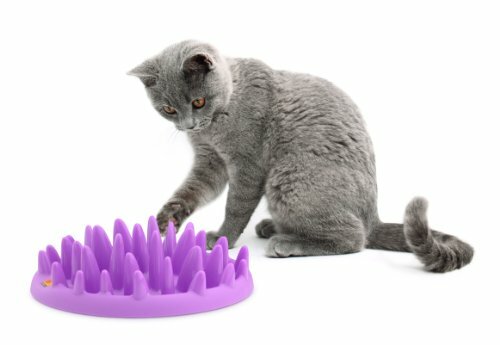 Kitties that like to be brushed will love this fun piece of cat furniture that is all about brushing! 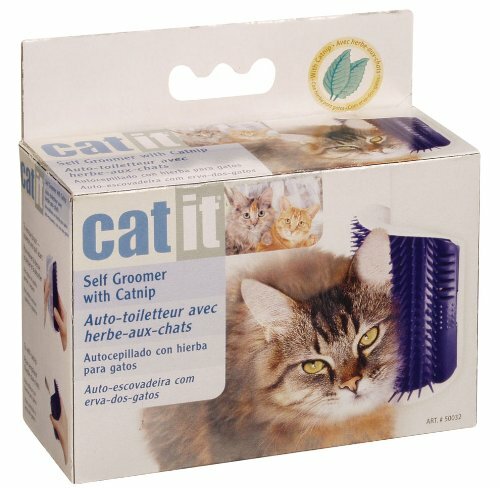 It's an arch-shaped brush that cats can use to groom themselves -- whenever they'd like! Kitties can use the Purrfect Arch Self-Groomer for self-grooming, scratching hard-to-reach itches, and general feel-good massage. The rounded brush has bristles all around, so it can be used through the tunnel or all around the outside of the furniture. 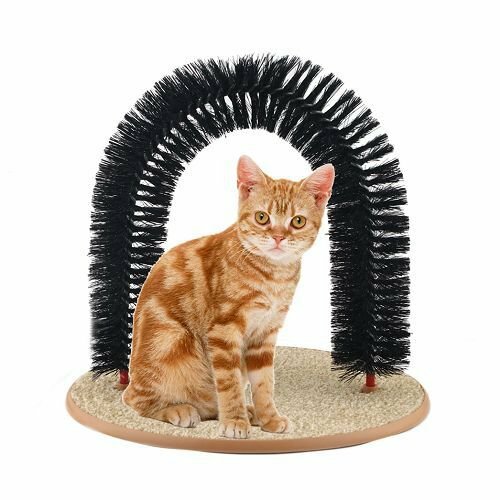 This is a sturdy piece of cat furniture that helps reduce extra shedding around your house and can even help reduce unwanted scratching on furniture and fixtures: the arch base is a perfect and enticing scratchable surface that cats love! 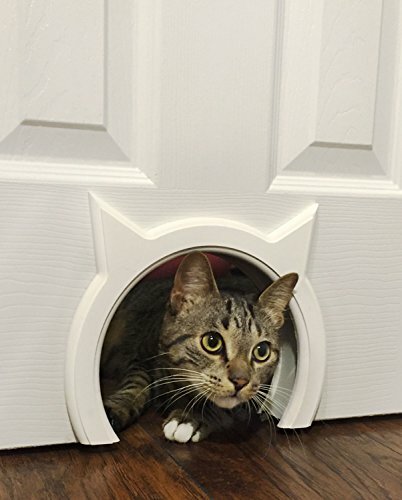 The Purrfect Arch is a highly rated product -- be sure to check out all of the cute photos satisfied customers have posted in their reviews!